Update: I caught Josh calculating the circumference of our neighbors' hula hoops using the diameter. Oops! Our week sounds very similar! No school whatsoever! 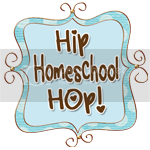 LOL Thanks for joining in on the Hip Homeschool Hop! 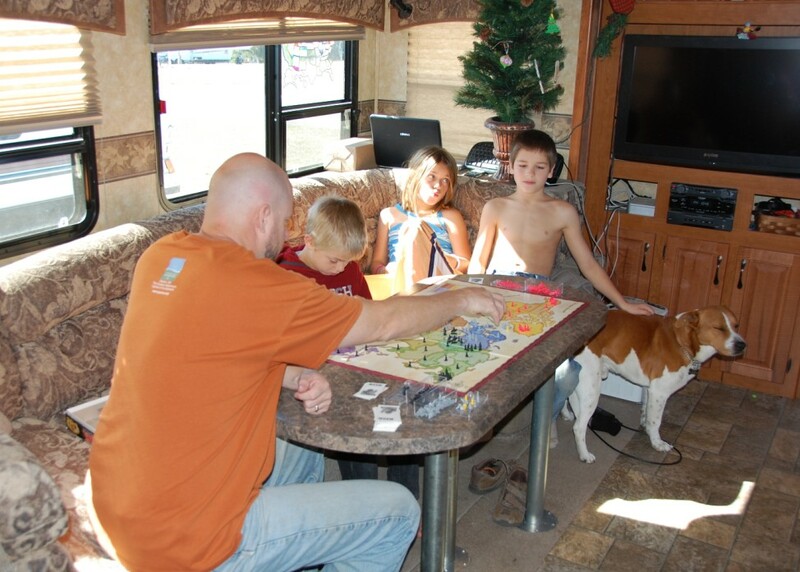 What a great example of Unschooling!